Remarkable! Location, layout and disposition! 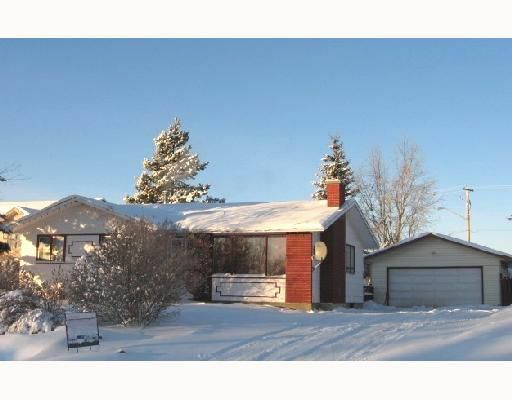 This great family home offers 1120 square feet of quality with three bedrooms and a bath and a half on the main plus a Cazy wood fireplace in the living room and a fantastic open concept kitchen/dining area overlooking the backyard. The basement is fully finished with a huge family room, 4th bedroom, utility/storage area and a two piece bath. This is all on a concrete foundation. The detached double garage, gorgeous landscaping and front and back access all extremely close to schools completes this incredible package. Call us - right this second!